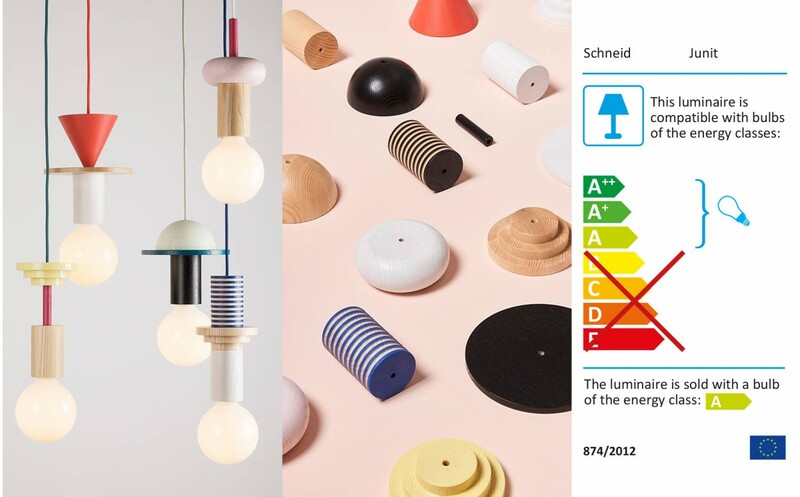 All pendant lamps from the Junit collection by the Germany design studio Schneid consist of different modular elements. 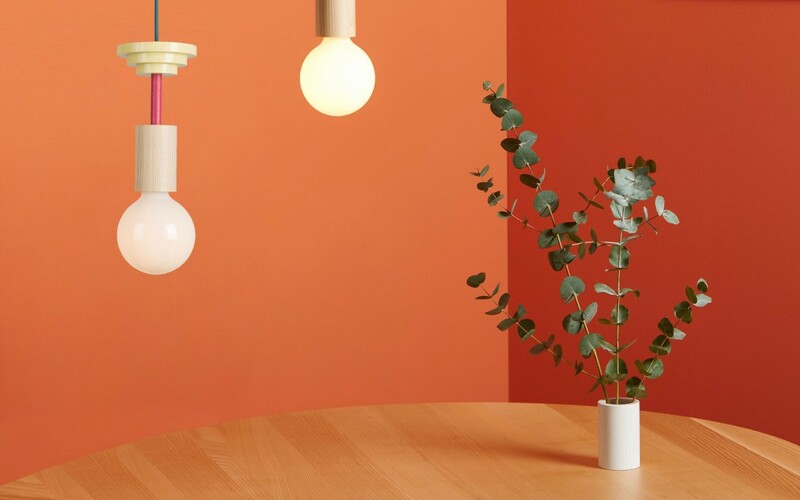 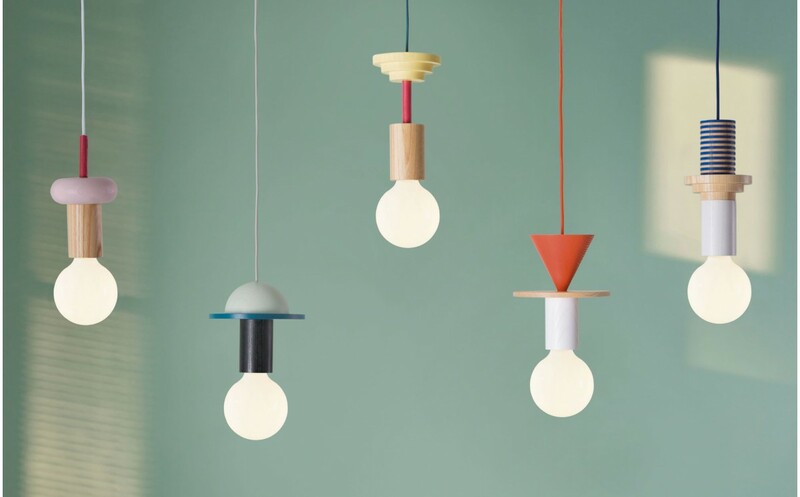 Whether Drop, Crescent, Mentis, Record or Column, all these lamps are perfect for a modern kids room, as much by their shapes, their colors, their sizes, as by their high quality materials. 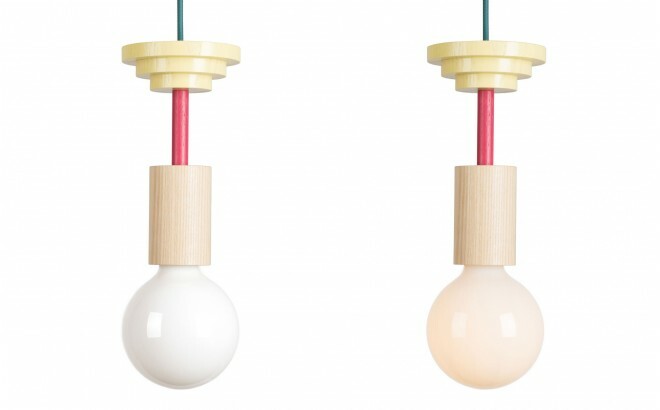 The Junit Mentis lamp with its colors pink, yellow and natural finish is particularly suitable for a girl's bedroom, for a Scandinavian style that is both minimalist and original.